Jackie Stavros’ passion is working with others to discover their strengths, identify opportunities, and create a plan with meaningful results for positive change. 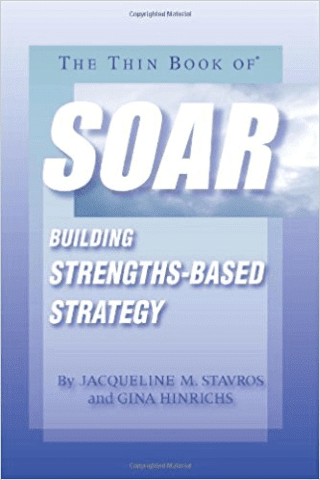 She is internationally recognized for her creation of SOAR, a positive approach to strategic thinking, planning, and leading that focuses on strengths, opportunities, and aspirations, and that results in strategic conversations. 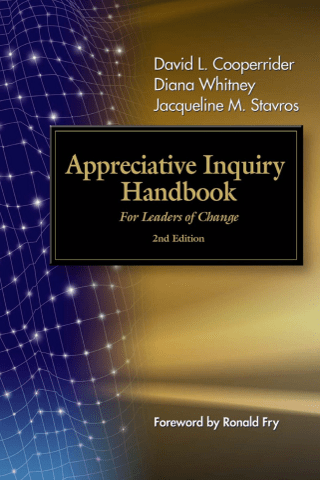 The heart of her work is using Appreciative Inquiry (AI), one of the most popular approaches to positive change—that is, bringing out the best in people, their organizations, and their communities to fuel conversations worth having that produce meaningful engagement and results. Jackie integrates strengths-based, whole-system practices into her research, teaching, training, coaching, and consulting work to strengthen relationships, affect performance, and create positive change. She works with organizations in leadership development, team-building, and strategic planning, helping them identify and articulate their values, vision, mission, strategy, and strategic initiatives, then build collaborative teams and communities for results-oriented action. She has worked across all sectors, including for-profit, nonprofit, government, and a wide spectrum of industries. 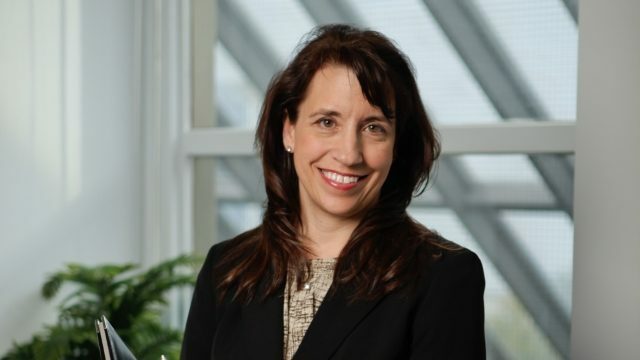 Jackie has coauthored many books, book chapters, and articles; presented her research and work in over 25 countries; and been a keynote speaker on AI, SOAR, and positive approaches to leadership development and change. She is a professor at Lawrence Technological University (LTU) College of Management, Senior Appreciative Inquiry Strategist for Flourishing Leadership Institute, and a member of the Appreciative Inquiry Council of Practitioners for the Cooperrider Center for Appreciative Inquiry and the Taos Institute. She has also been honored with the LTU Inaugural Presidential Research Award. 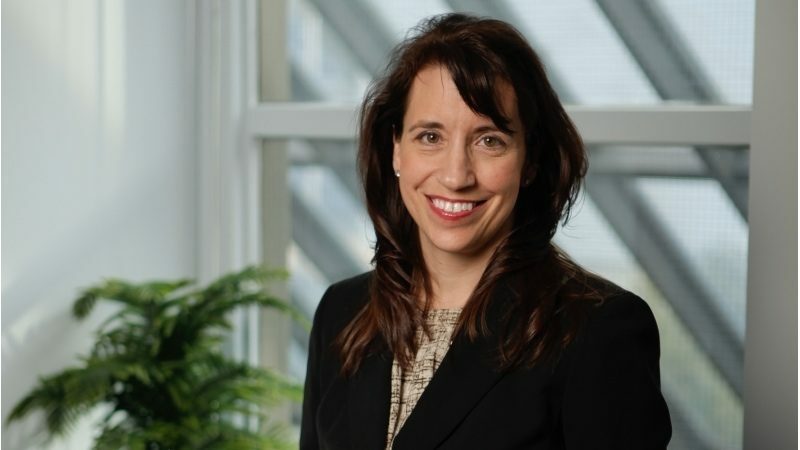 Jackie earned her doctorate in management (DM) from Weatherhead School of Management at Case Western Reserve University, her MBA at Michigan State University, and her BA at Wayne State University. Jackie lives in Brighton, Michigan, with her husband, Paul; their kids, Ally and Adam; and Rex, a lovable dog. We all know that conversations influence us, but we rarely stop to think about how much impact they have on our well-being and our ability to thrive. They can be critical and destructive, or they can be generative and productive. 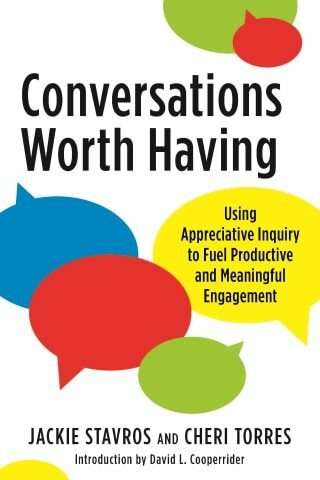 This book shows how Appreciative Inquiry (AI) can help everyone communicate better and flourish in all areas of their lives. 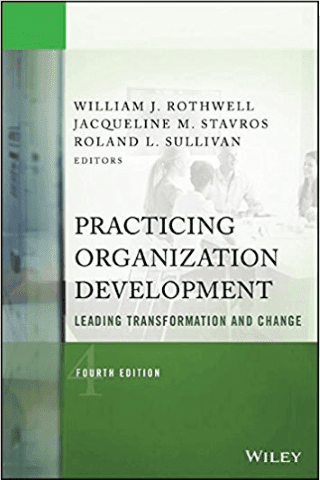 Jackie Stavros has co-authored dozens of books, chapters, and articles in leadership development, strategic planning, organization development, and change. 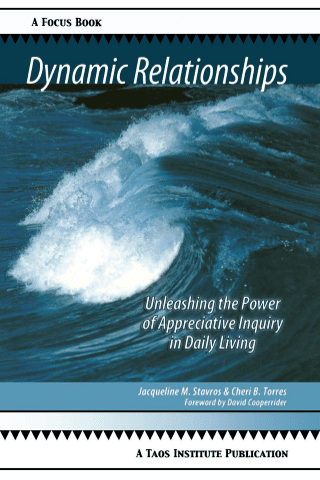 Her books include Appreciative Inquiry Handbook, Dynamic Relationships, Thin Book of SOAR: Building Strengths Based Strategy, and her latest (with Cheri Torres), Conversations Worth Having: Using Appreciative Inquiry to Fuel Productive and Meaningful Engagement. Jackie has worked across all sectors and industries, including for-profit, nonprofit, and government. Her work is founded in strengths-based, whole-system practices that help strengthen relationships, affect performance, and create positive change. 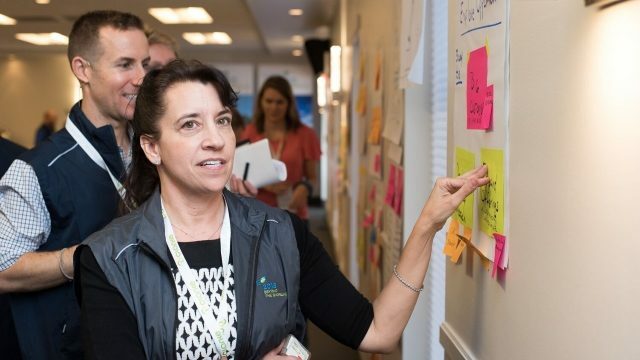 She helps organizations identify and articulate values, vision, mission, strategy, and strategic initiatives, and build collaborative teams and communities for results-oriented action.